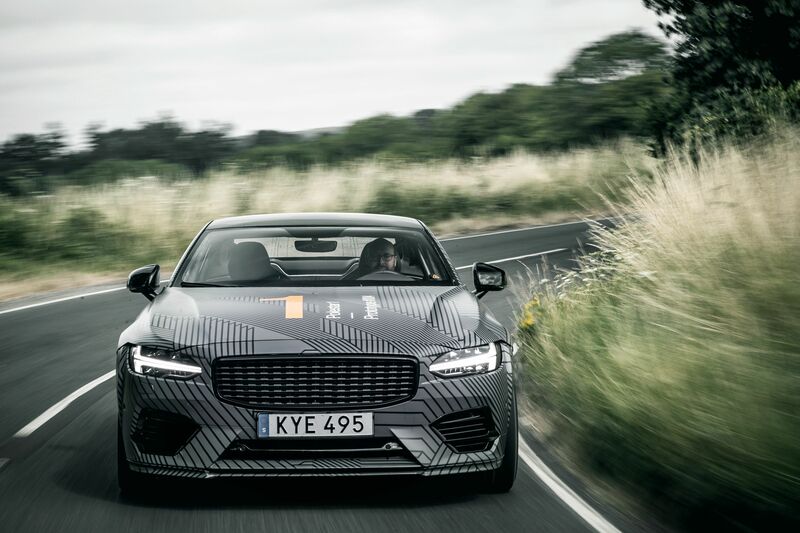 “The ingredients for creating the best driving dynamics in a car are the same, whether it has an electric drivetrain or an internal combustion engine,” says Joakim Rydholm, Chief Test Driver at Polestar. 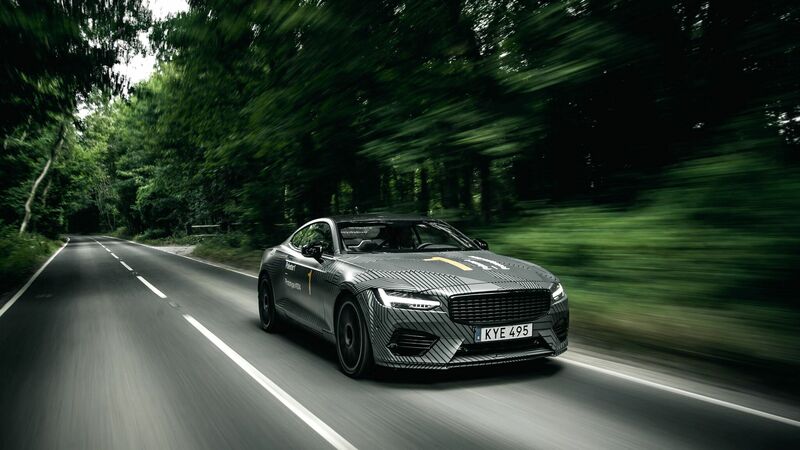 “An immediate damper response from the suspension, direct and predictable feedback from steering inputs and consistent, powerful brakes are the key attributes that all the world’s best driver’s cars have in common. That’s exactly what we are engineering into the new electric performance cars from Polestar”. Joakim Rydholm plays an integral role in the set-up of all Polestar cars – past, present and future. 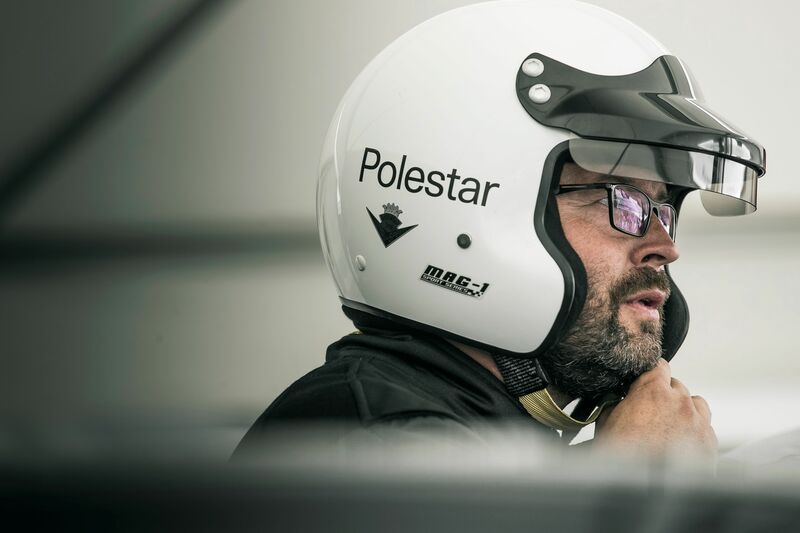 With an impressive history that combines rich automotive R&D experience as well as an illustrious rallying career, Joakim has recently been applying his expert knowledge in chassis and performance tuning to the Polestar 1 – an Electric Performance Hybrid with all the credentials of a genuine sports car. 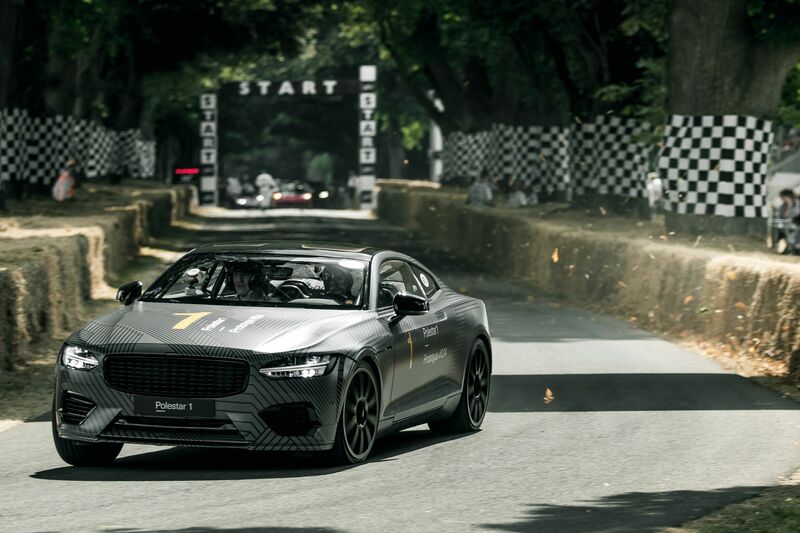 His latest achievement: driving the Polestar 1 prototype up the hill at the Goodwood Festival of Speed in July. “I absolutely love this car! 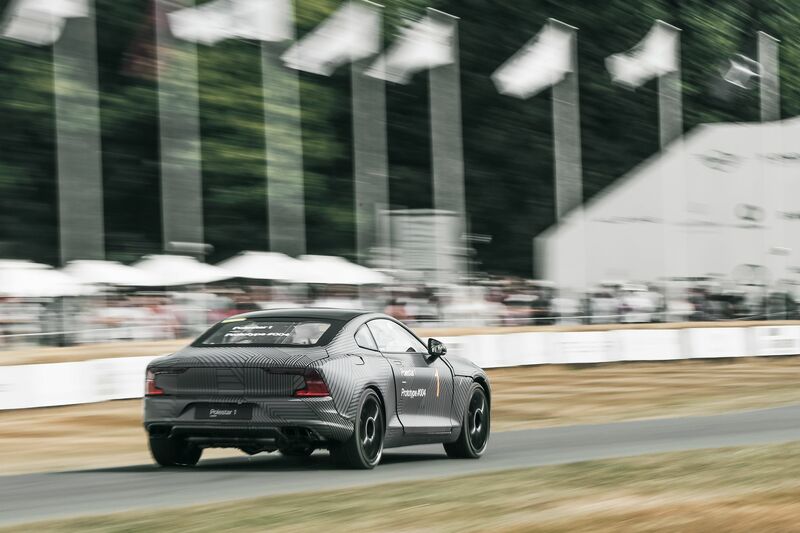 It was so much fun to drive it at the Goodwood Festival of Speed, an event I have always wanted to drive at. It was a very special experience. 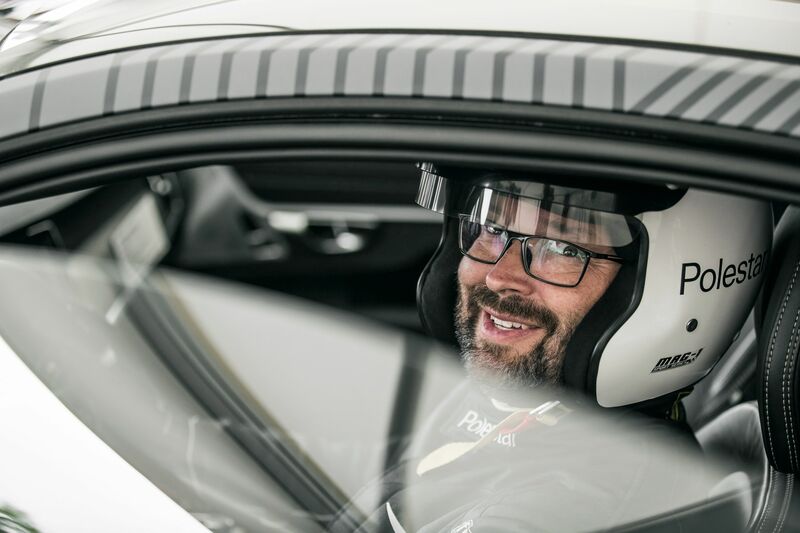 I have spent every recent waking hour in the Polestar 1 so to take it to England and drive it amongst some of the most famous names in motorsport was a truly life-affirming experience,” continues Joakim Rydholm. 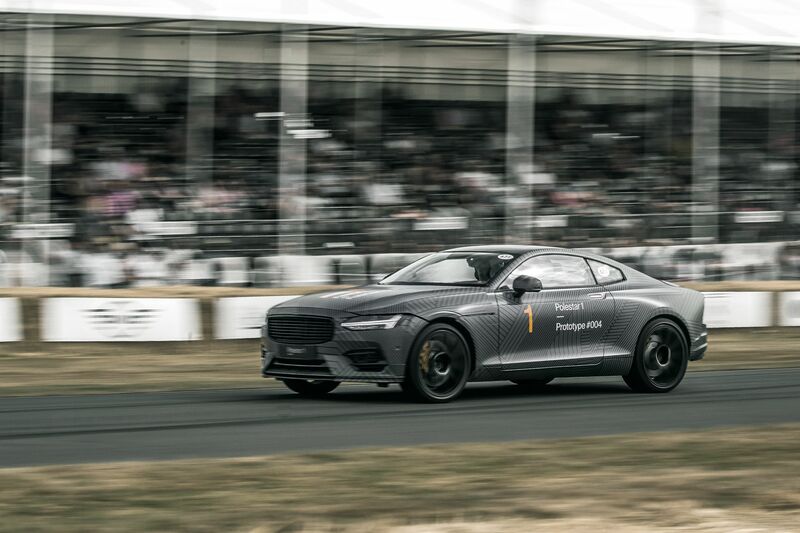 “In the 22 years of my career developing the chassis for all sorts of cars, I have never experienced a package and drivetrain as thrilling as the Polestar 1. The electric performance is so immediate and exciting, plus the torque vectoring technology gives such engaging handling. When you then factor in the Öhlins suspension, Akebono brakes and light-weight carbon fibre body, the Polestar 1 delivers truly outstanding performance! Joakim started at Volvo Cars in 2008 where the famous Volvo C30 Polestar Concept was his first project. Subsequent R&D projects included many of Volvo’s recent SPA cars but his connection to Polestar was strengthened in 2013 when he was responsible for chassis development of the now-outgoing S60 and V60 Polestar models – the cars that cemented Polestar as Volvo Cars’ performance arm. His role evolved in 2016 to include all Polestar-developed chassis components for Volvo models, and the start of development of the Polestar 1. Today, Joakim’s responsibility extends to all future Polestar models, and the recently-announced Polestar Engineered derivatives in the Volvo S60, V60 and XC60 ranges. Joakim’s rally career stretches as far back as 1987 when, at the age of 15, he built his first rallycross car. A steady flow of podium finishes in various Scandinavian rally events began in 1998, and Joakim currently races a Mitsubishi EVO X Group N rally car in the Swedish Championship.